This item is selling for $129.00 on eBay. 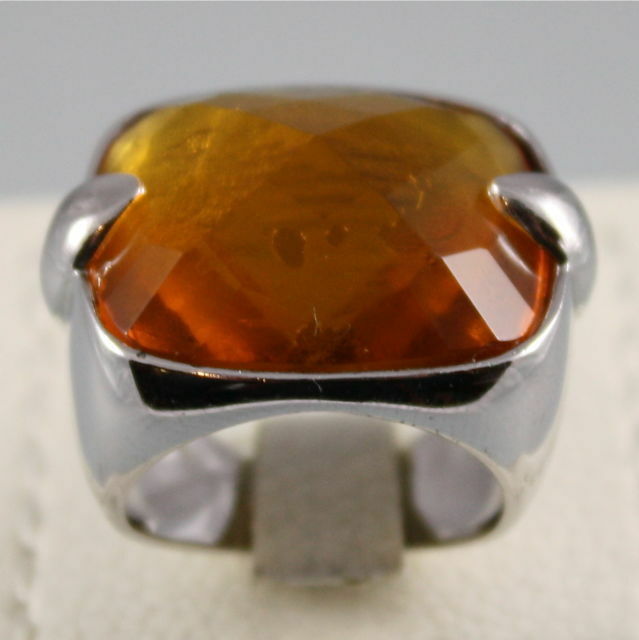 A beautiful ring in 925 silver with white orange crystal. This item is located in Italy. Shipping in USA and Rest of the World usually in 10-14 working days via international insured shipping.